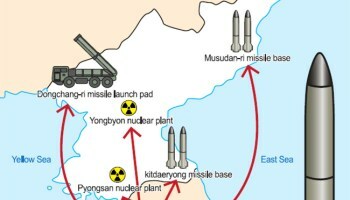 Technically, we've had a ceasefire since the fifties, so the Norks are 1/4 way right, maybe. Praying that there are von Stauffenbergs in Pyongyang, and that they will be more successful than they were in 1944. Military analysts say any conflict between the U.S. and North Korea is likely to lead to a devastating attack by Pyongyang on Seoul, endangering millions of lives. James Stavridis, a retired Navy admiral and dean of the Fletcher School of Law and Diplomacy at Tufts University, said the horrific war many have long feared with North Korea is a distinct possibility. He puts the chances of conventional conflict with North Korea at 50-50 and the chances of nuclear war at 10%. 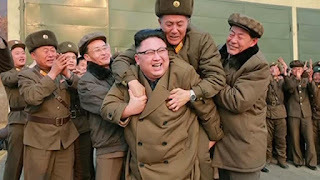 “We are closer to a nuclear exchange than we have been at any time in the world's history with the single exception of the Cuban missile crisis,’’ Stavridis said. 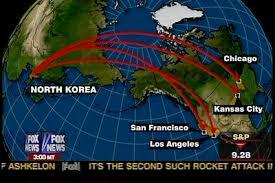 The Pentagon has estimated the potential number of dead in South Korea at 20,000 each day, Givens said. And that is before the North Koreans turn to nuclear weapons. 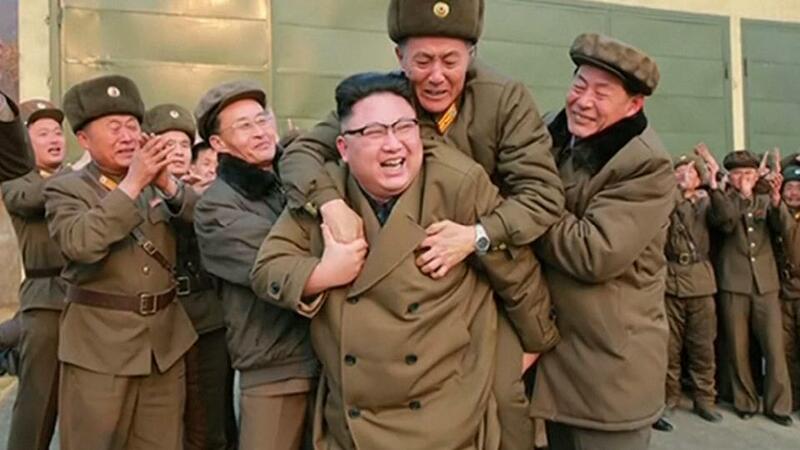 Although North Korea has successfully tested an intercontinental ballistic missile and conducted six nuclear tests, the technologies have not yet been married together. 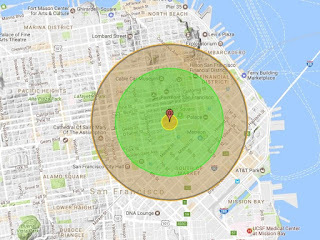 That means that though the West Coast of the U.S. now appears to be within range of North Korea’s missiles, it is unlikely that Pyongyang could credibly target the mainland United States with a fully functioning nuclear weapon at this stage. 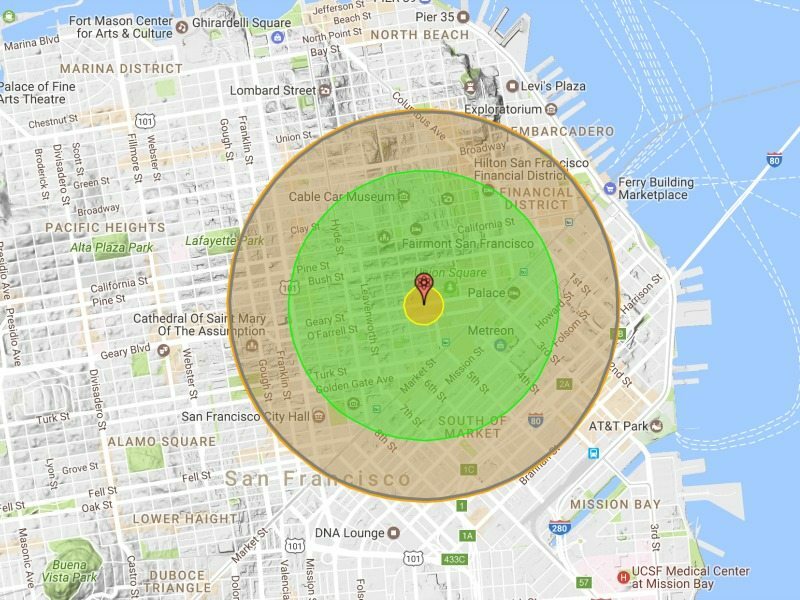 On the other hand, a nuclear device could be smuggled into a container port or dropped from an airplane, perhaps near one of the U.S. bases in Asia. “In an all-out conquest for regime survival, they will come after the United States. They are not going to win, but they will try — I guarantee that,’’ Givens said. 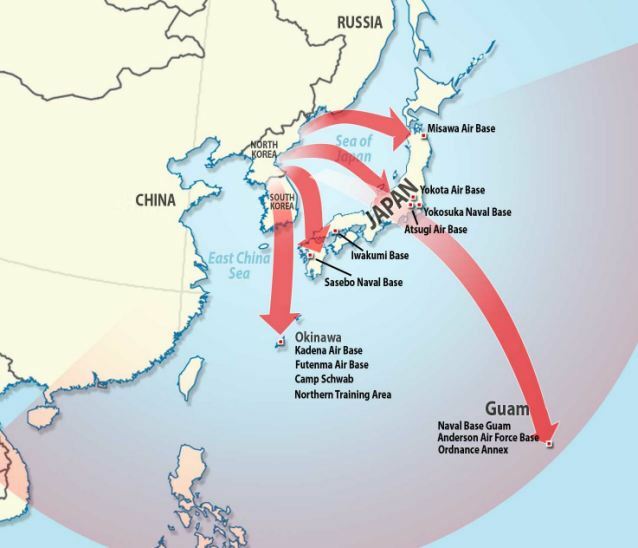 “If you’re actually going to go to war, you have to do a lot of things—primarily in terms of logistics and communications and mobilizing reserve forces … and you don’t see any of those on the [U.S.-South Korean forces] side to the south of the [Korean Demilitarized Zone] nor to the north of it,” said Dennis Blair, a former director of national intelligence and commander of U.S. forces in the Pacific. 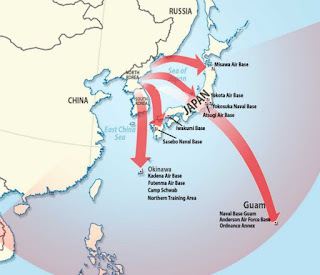 In 1994, for instance, when Blair was commanding a battle group in the western Pacific and the Clinton administration nearly decided to strike a North Korean nuclear reactor, Blair’s deployment was diverted from the Persian Gulf to Korea, Patriot anti-missile batteries flowed into the region, and a range of military units were put on alert to carry out war plans against North Korea.